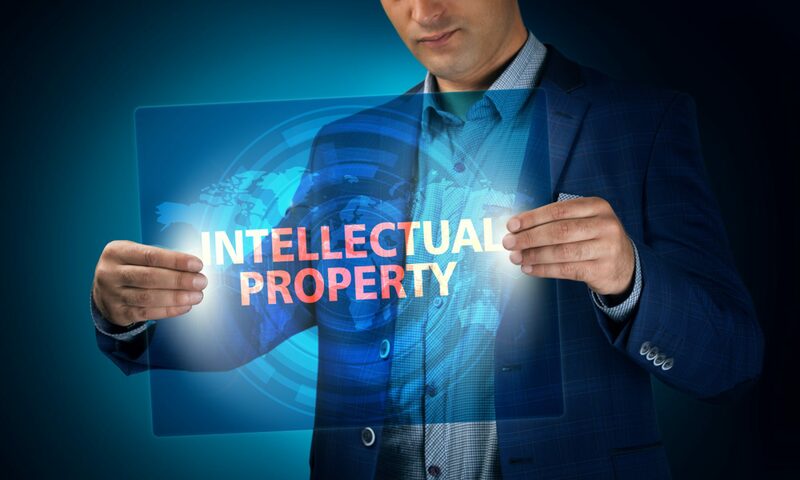 Some of the most Intellectual Property rich companies in the world are within the pharmaceutical and medical devices sectors. The very success of these companies depends on their ability to develop, clear and maintain a stable of core branded products and designs. Clearing a new pharmaceutical brand is a complex process where standard trade mark clearance searches are not enough. Searches of additional specialised databases such as the World Health Organisation Non Proprietor Names (INN) index are very often required. TIERNEY IP has substantial experience in analysing these databases and advising and guiding pharmaceutical companies through the clearance process and beyond to effective protection and exploitation. The medical devices sector also merits specialised and bespoke solutions. TIERNEY IP currently acts for a medical devices client and has advised it in protection of one of its core brands.